Partnering with HubSpot since 2012 means our methods are tried and tested and our skills and experience are never hinged on anything less than best practice and on-going optimisation. 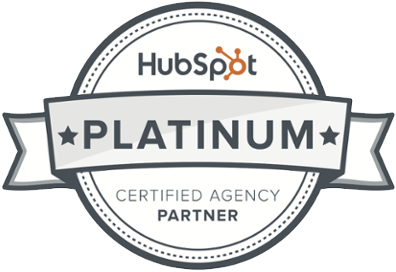 How will a HubSpot Platinum Agency Partner benefit you? Easy. Simplify everything. Why complicate a platform that is built for marketers? 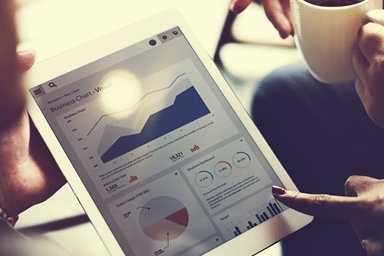 From HubSpot setup, to dynamic content, through to buyer behaviour analysis. Over 4 years of partnering with HubSpot, a client retention rate of 90% and client success stories to be proud of – our clients are benefiting substantially from our effective and collaborative partnerships. Today's marketplace has changed significantly and old, intrusive marketing methods no longer work as they once did. If you want to stay relevant and obtain measurable ROI from your marketing investment, you need to change the way you communicate. 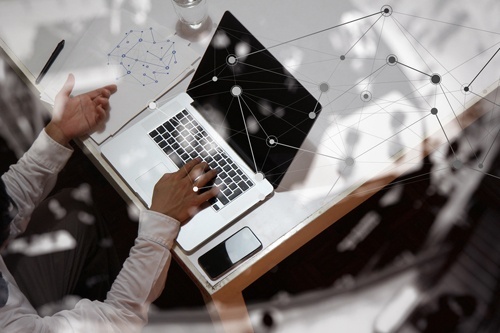 You need to market to today's buyer, and that means, understand exactly what that your customer journey and sales cycle looks like. 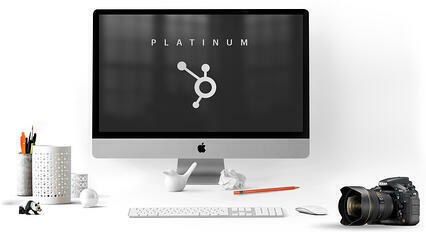 HubSpot offers the platform which allows you to apply the benefits of inbound methodology to these types of challenges. 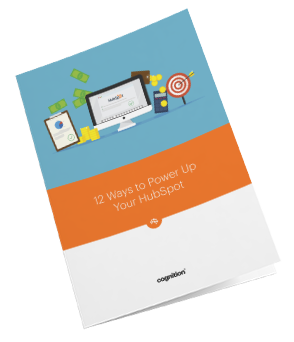 Discover the secrets to HubSpot success today, and start seeing some results. "I think the Route to Growth (RTG) has been a great way of objectively sense checking what we 'thought' we knew while also creating new and useful insight into the market we are going to enter. It has been highly valuable to us." "Cognition are very thorough, flexible and adaptable to client needs. The entire team has been a pleasure to work with."